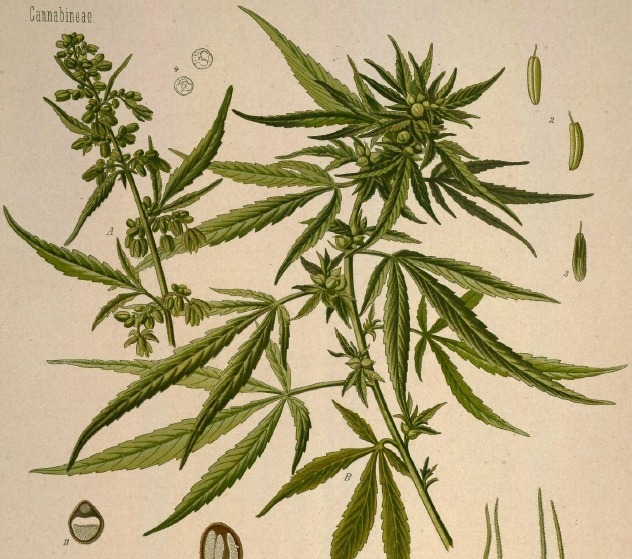 The Cannabis plant has many medicinal properties and its use in the world is growing steadily. Due to financial interests of big companies and concerns and because of ignorance and fear there was a long dark period of Prohibition in most of the world. In recent years, more countries are recognizing the advantages of cannabis. Slowly and steadily we can see a process of partly or full legalization of the cannabis and a policy of non-criminalization of users combined with a wide spread medicinal legal usage regulated and controlled by the authorities. First, the Cannabis and tobacco has very different effects and the nicotine has a reducing or a counter effect upon the cannabis effects. Second and most important is that the smoking of tobacco is very harmful on few different levels. Whether it’s regular cigarette or a standard rolling tobacco, except from nicotine in the tobacco there are many other added harmful ingredients: artificial preservatives, artificial flavors, flame retardants,addictive substances and a long list of other toxic ingredients which were proven in many researches to be poisonous and carcinogenic. Even when you use a “natural” Tobacco, the kind with no added ingredients, usually it will contain pesticides and herbicides which are widely in use in tobacco cultivation. These substences should not get into our respiratory system. 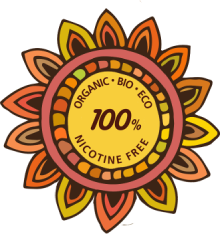 Only certified organic Tobacco will really be chemical free and still, the nicotine in the plant will keep you addictive and it’s the main physical reason why many millions of people are finding it so hard to quit smoking. Wild Herbal Smoking Blend is made of a selection of organic medicinal herbs with no chemicals and 100% nicotine free. Some of the plants have a gentle calming effect, some are used in Ayorvedic medicine for the curing of lung problems and others help with the physical addiction and with quitting the need of nicotine. Wild herbal Smoking blends very well with Cannabis for using it without becoming addictive to the habit of smoking, making it possible to use this amazing medicine on the most gentle, enjoyable and efficient way possible.